**All conditions subject to credit approval. 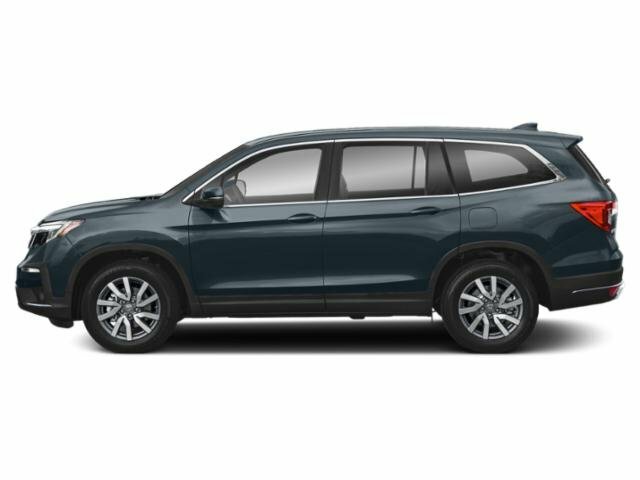 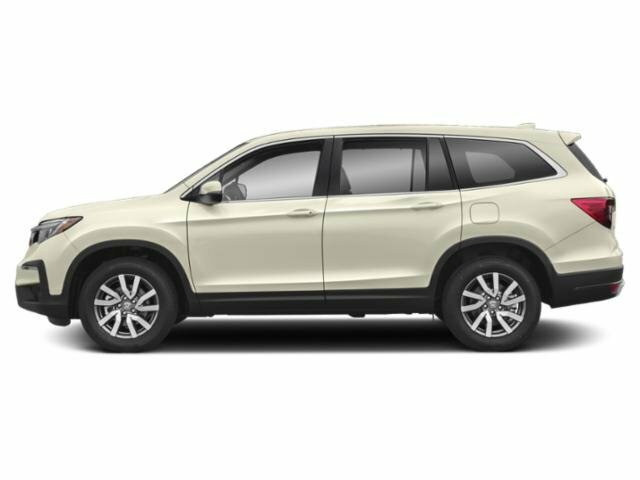 All offers plus tax, tags, processing fee of $799 and freight of $890 for cars and $975 for SUVs/trucks, New 2019 Honda vehicles assigned on or after January 3, 2019, freight of $920 for cars and $1,045 for SUVs/trucks. © 2019 Rosenthal Fairfax Honda. All rights reserved.